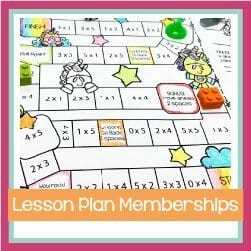 Have students write their list down the side of the printed worksheet and then complete the activity. There are plenty of images for coloring that will also keep your early finishers busy. 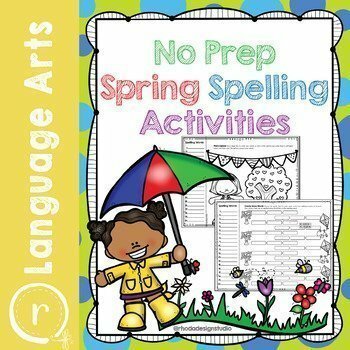 Listing is for 15 spelling activities (PDF format).